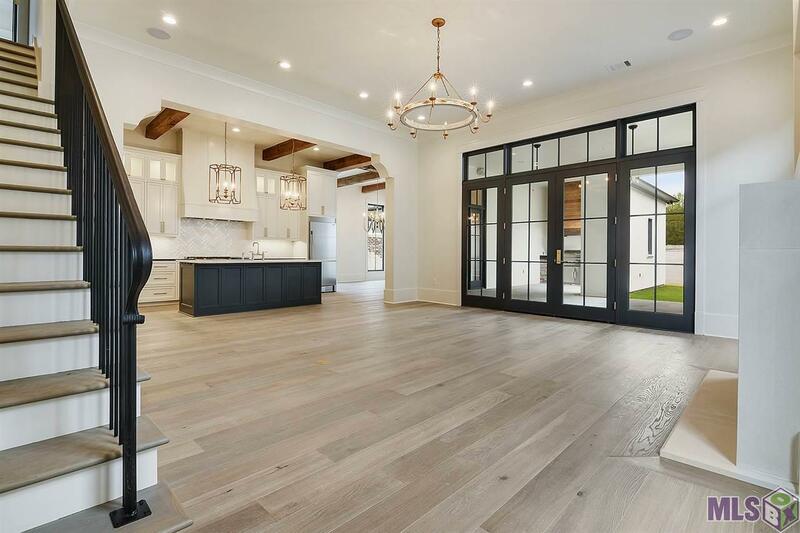 Don't miss out on this rare opportunity to live in one of Baton Rouge's premier infill neighborhoods developed by OnSite Design and Development. 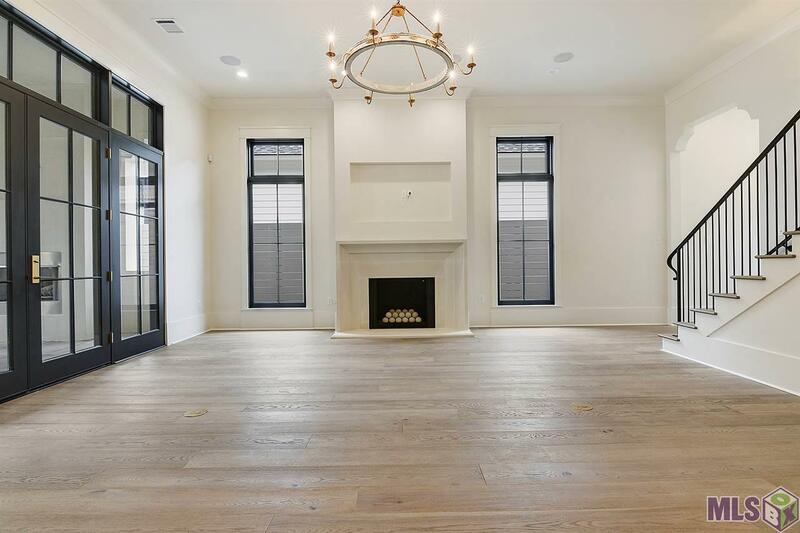 Beautiful New Construction home built by one of Baton Rouges premier custom home builders JD Construction LLC was just recently completed in January of 2019. 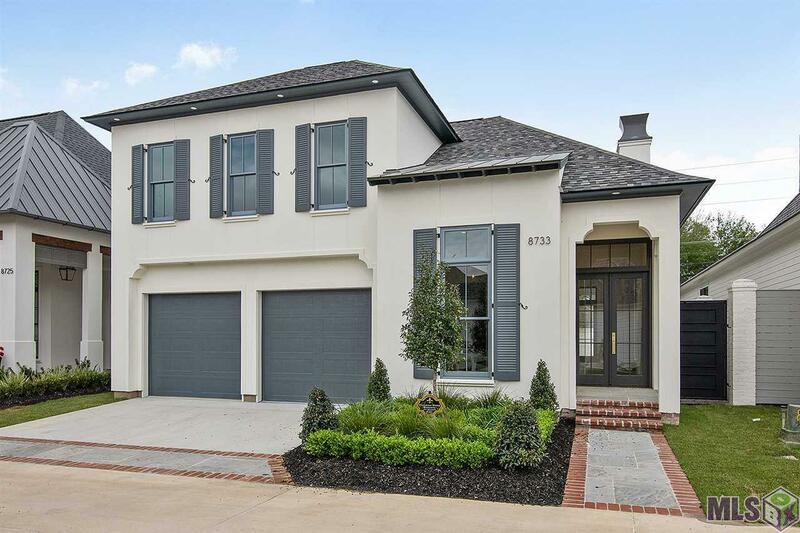 No details were left out on this gorgeous 2885 SF Living/3936 SF Under Roof home. Pictures really do not do justice!! 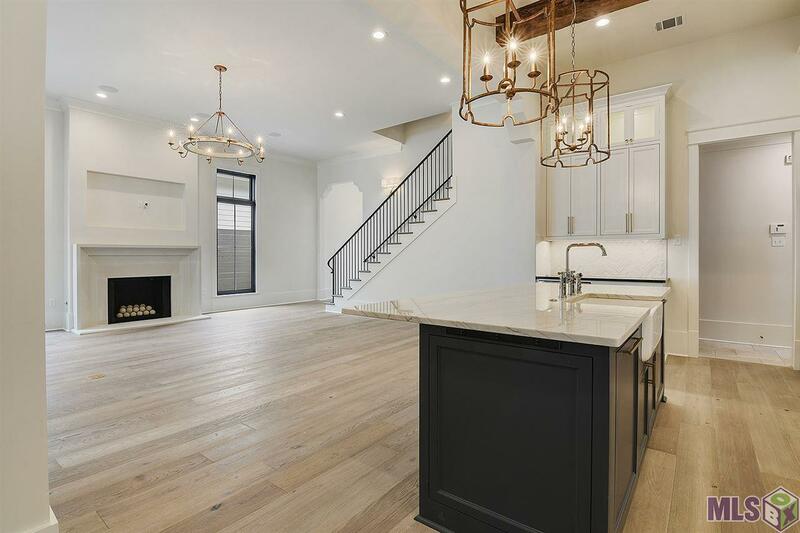 Home Features: Chefs Dream Kitchen including 48" DCS Duel Fuel Range, Separate Fridge and Freezer, Wine Cooler, MW Drawer, Integrated panel ready DW hides seamlessly into the custom cabinetry. Inset cabinetry with soft close doors and drawers makes slamming doors a thing of the past. 12' Ceilings throughout 1st floor and 9'6" ceiling on second floor Designer Lighting fixtures throughout Marble walk in shower in master bathroom with freestanding tub Cast Stone Fireplace mantel 3cm Quartzite and Marble Counters Wide Plank Oak Flooring Huge Master Closet with TONS of storage and Island with Marble top Stone/Brick on Patios and Walkways Outdoor Living area with Fireplace and Kitchen with Grill, Sink and Hood Antique Barn Doors hide the pantry, Aluminum Clad Windows, Old Heart of Pine Beams, Spray Foam Insulation, Tankless Water Heater, and the list goes on and on. Set up your private showing today!